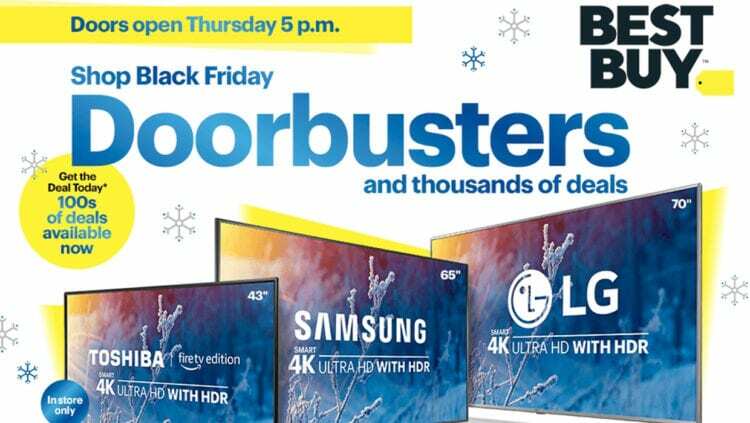 It really is hard to go wrong with anything in the Best Buy Black Friday ad. 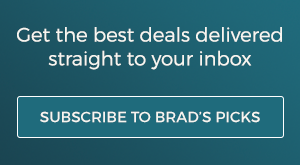 It's consistently great, going deep on categories where other retailers stay shallow and turning up solid discounts on favorites like TVs and laptops and a certain ultra-cheap printer that we look for every year. Let's dive in! Just like last year, Best Buy will open their doors at 5pm to Black Friday shoppers. However, if you want that 43" Toshiba that's featured on the cover, you may want to pack a cooler and pitch your tent a few days in advance. Although some doorbusters will not be available online, the vast majority of this ad will be. The Best Buy Black Friday sale will begin online sometime in the early morning hours on Thanksgiving Day – a specific time start is never given. Select Black Friday deals will be available on Sunday 11/18 for My Best Buy Elite and Elite Plus Members, and on Monday 11/19 and Tuesday 11/20 for all My Best Buy Members. The My Best Buy program is free to join, with elite levels unlocked by your annual purchasing. Now through December 25, all online orders at BestBuy.com qualify for free shipping with no minimum purchase requirement. Need it fast? Opt for free in-store pickup instead. 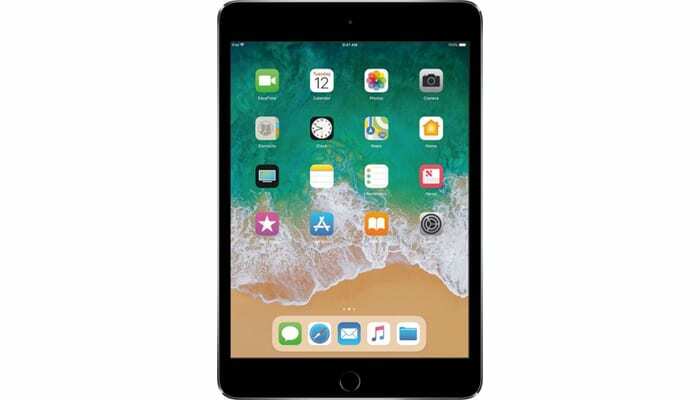 This is the lowest price we've ever seen on an iPad Mini 4, making it a great time to pick one up. 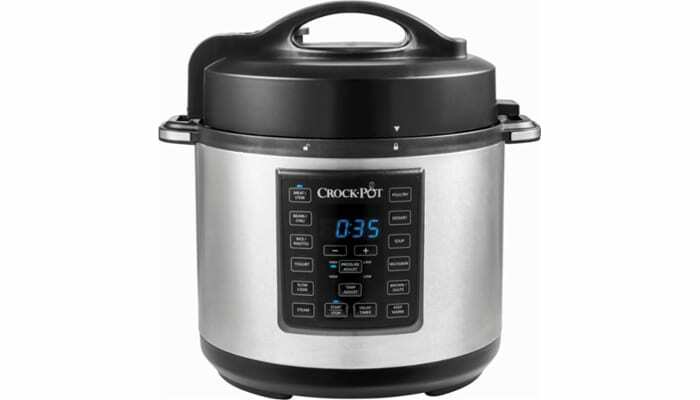 Crock-Pot's entry into the trendy pressure cooker category is a great deal for anyone who doesn't want to pay Instant Pot prices. 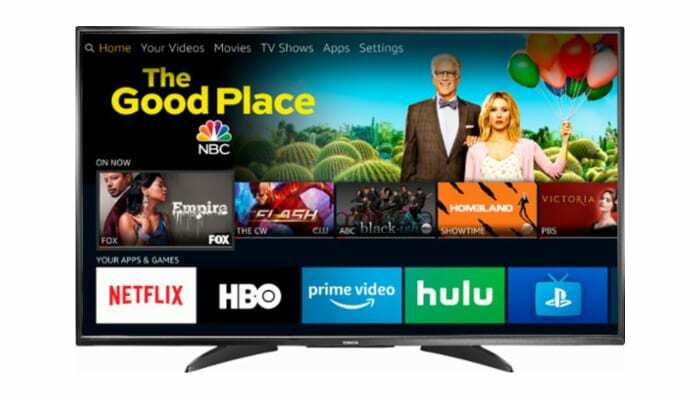 A very good price on a very well-reviewed 55" Smart 4K HDTV that manages to load a ton of quality into a budget-friendly price tag. I actually bought this one for myself this weekend and can personally vouch for the good reviews. 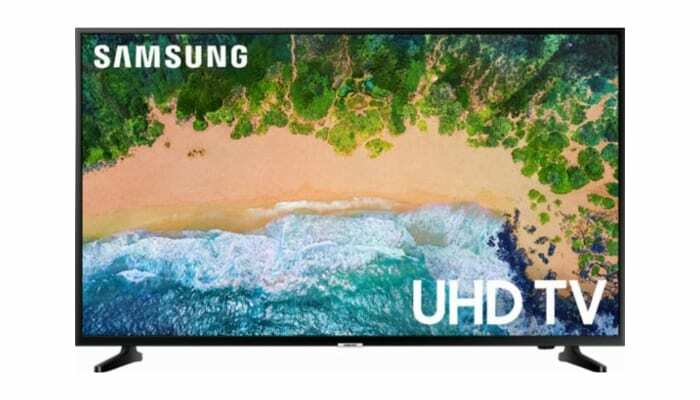 One of the best prices of the season on a 65" premium brand television. Best Buy liked the deal enough to put it on the cover, and we like it, too. 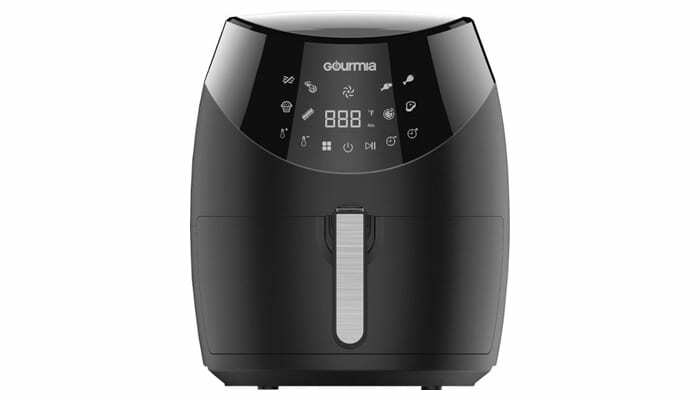 It's rare to find a 6qt air fryer priced this low. There are cheaper air fryers out there this Black Friday, but as one commenter wrote about them, "they'll hold one french fry!" This one is big enough to be practical for a family. 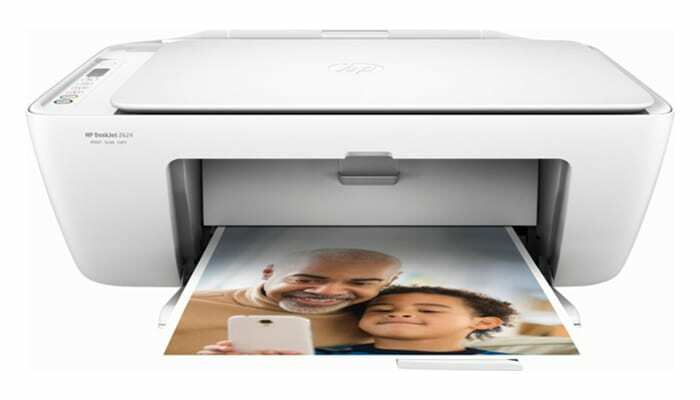 Best Buy offers up a $20 printer every year, and this is the 2018 entry. You'll pay more to replace the ink cartridges. 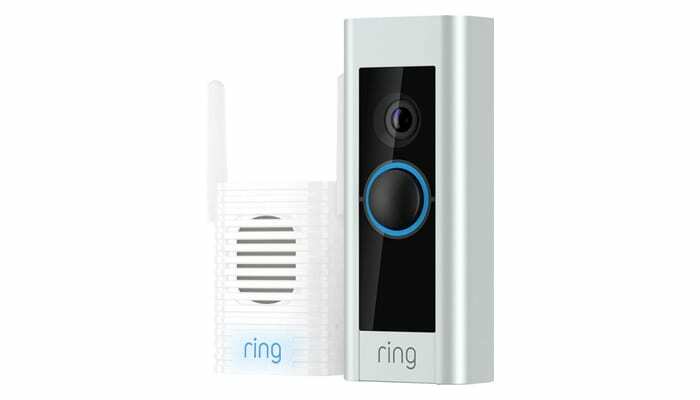 Ring Video Doorbells are one of the breakout hits of 2018, so it's no surprise that our readers are looking for Black Friday deals. This one bundles the doorbell and chime at a discount, and throws in a free Amazon Echo Dot. Choose from more than 75 new release titles for a price we're more accustomed to seeing on plain old DVDs. 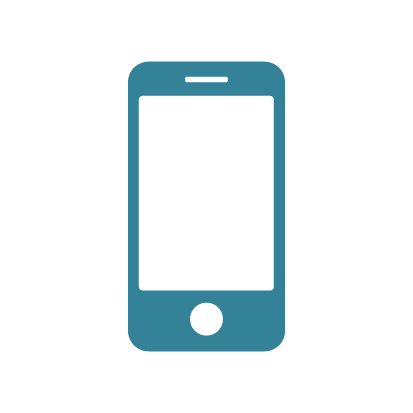 Yes, it is possible to find deals on an unlocked, recent model smartphone! 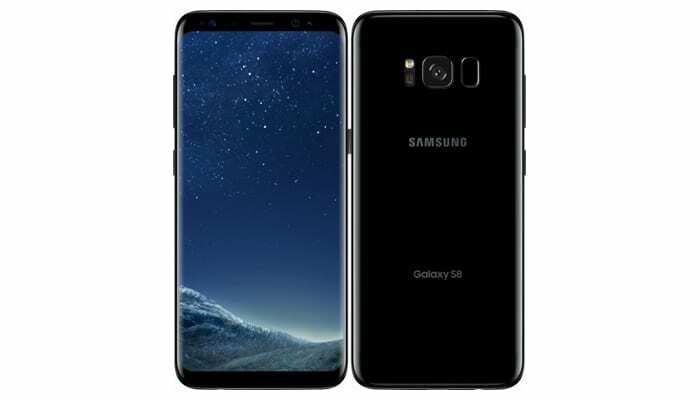 This is the lowest price we've ever seen on an unlocked Galaxy S8. 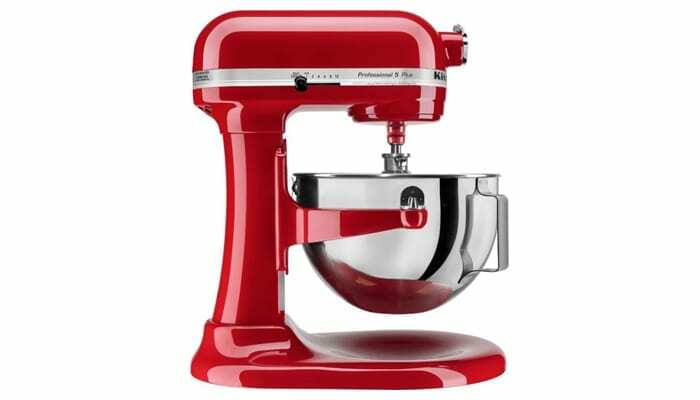 One of the lowest prices we've seen on this model of KitchenAid stand mixer in the last year. It comes in white, silver, and the pictured red. 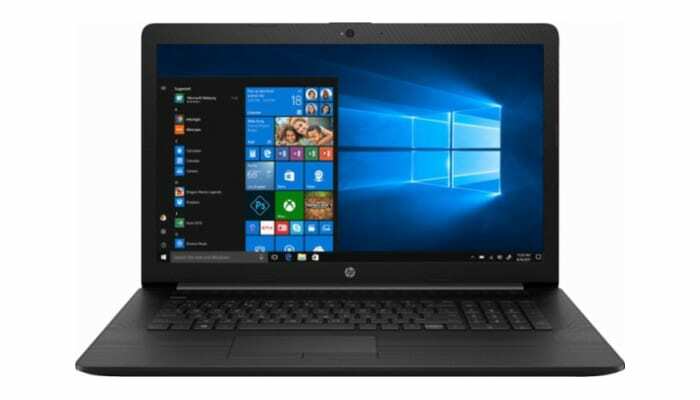 There are a lot of laptop deals in the Best Buy Black Friday ad, but when we compared stats on laptops under $500, this one delivers the best bang for your buck. 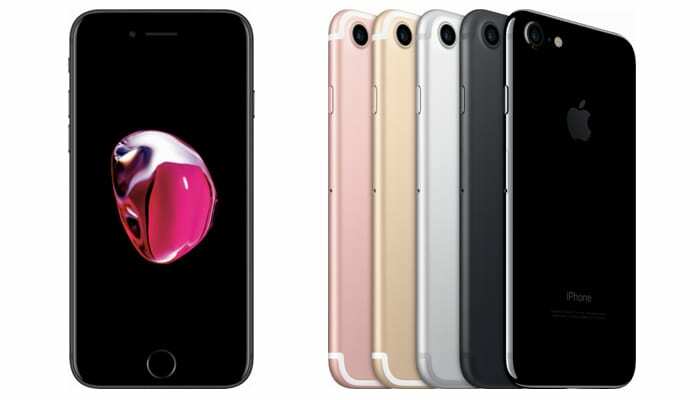 Whoever said an iPhone had to cost a fortune? At $9.99/month, this one is incredibly affordable. 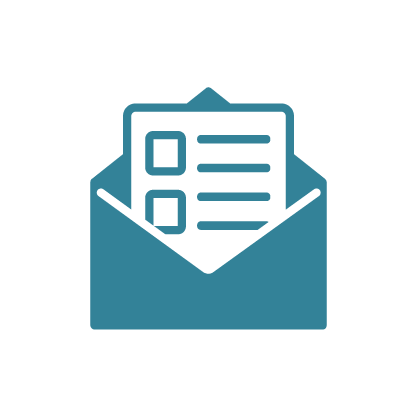 Qualified activation is required. 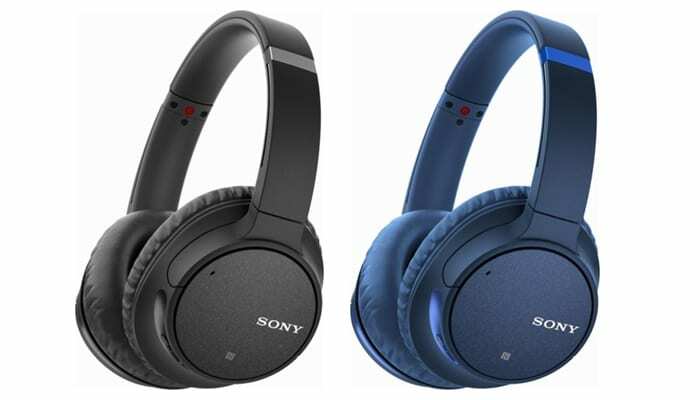 We compared the noise cancelling headphone deals and liked this one best – a good brand at a reasonable price. We know a certain kind of shopper is looking for the cheapest TV on offer. 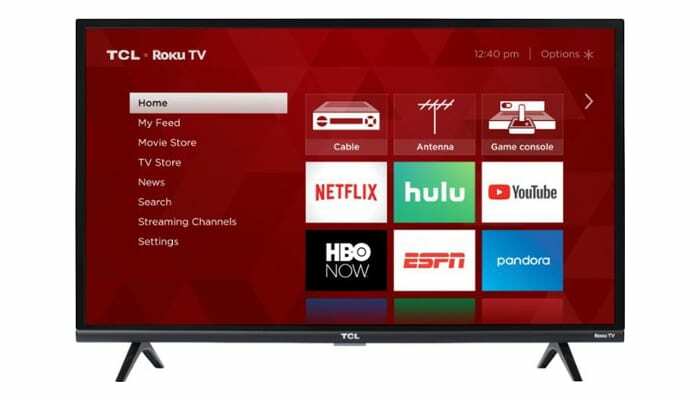 Well okay, this one isn't it, but we think this one is a better value, given that it's a smart TV with built-in Roku and a higher resolution. We always see DSLR bundles from Canon and Nikon in the Black Friday ads, and this year we like the Nikon D3500 bundle best. 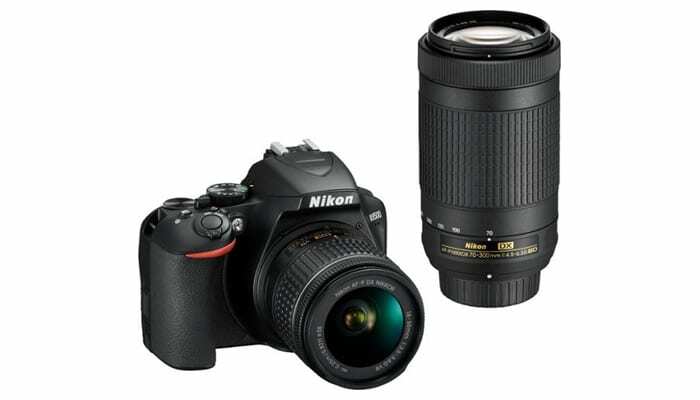 It comes with the same kit lenses, bag and memory card as all the other bundles, but gets the biggest discount. Which Best Buy Black Friday deals are you excited about? Comment below to tell us!